Chrysler has been selling the Jeep Grand Cherokee SRT on the basis that it is the muscle-car version of the SUV so it’s no surprise that they’re offering all new Grand Cherokee SRT owners a day of driving and instruction at famous race tracks such as Daytona International Speedway, California’s Laguna Seca, and Watkins Glen. The track days allow SRT buyers to experience just how race-ready the SRT is. Since its conception two years ago, the SRT version, which stands for Street and Racing Technology, is considered Chrysler’s premium line, ranging from the Challenger SRT to the $102485 SRT Viper. The average income of SRT buyers is $200,000, making it a high-end choice for anyone looking for some speed. Starting at $63,000, the Grand Cherokee SRT has double the starting price of the base Grand Cherokee, but almost twice the horsepower. 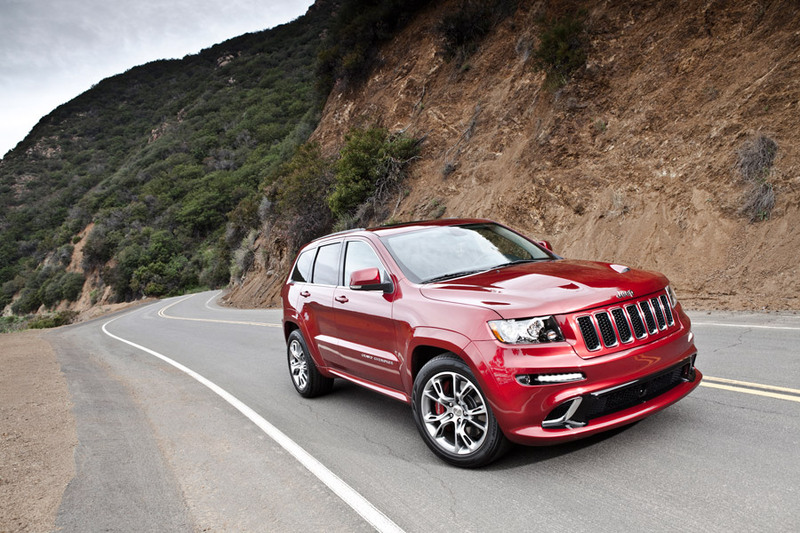 Check out the SRT at your local Chrysler Jeep dealership today!